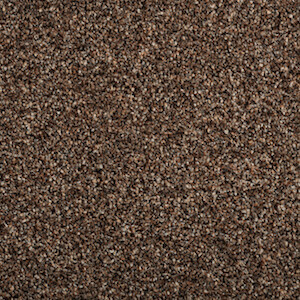 This ubiquitous and versatile twist style stain-free rustique carpet can be fitted in any room in the home, be it a living room or a bedroom. It’s durability will surely exude a real rustic charm throughout the life. Available in various vibrant colours. Chocolate Box, Country Life, Harvest Festival, Chiffon, Misty Grey, Rich Coffee, Rustic Charm, Shepherds Friend, Silver Birch, Thatched Roof, Urban Chic, Wheatgrass.